If you’ve achieved the rank of blue belt or higher, and you would like to continue on the path to black belt in a safe, structured, and friendly learning environment, the Master Cycle is for you! 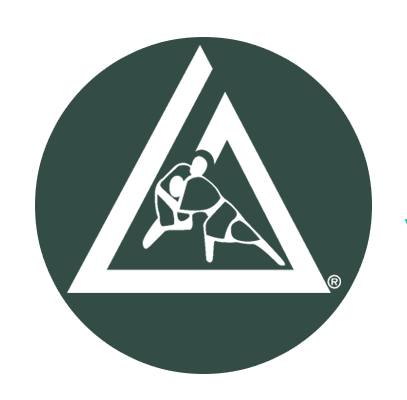 Scroll down to learn more about this groundbreaking advanced Gracie Jiu-Jitsu program or click here to contact us about a free 10-day trial! Gracie Master Cycle - Focus Gi Sparring - Combatives belt, Blue belt and above only. Gracie Master Cycle - Fight Simulation, No Gi - Combatives belt, Blue belt and above only.